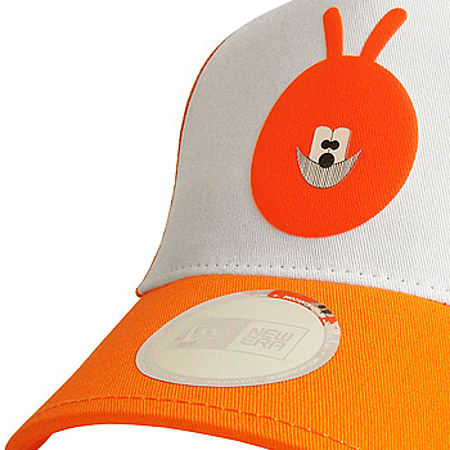 New Era Hopper Cap:Moisture Management: Wicks sweat with unprecidented efficiency. 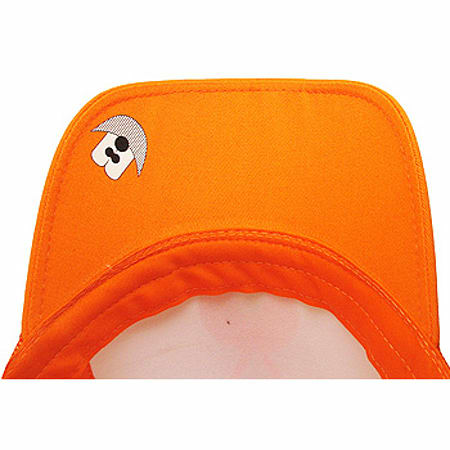 Performance Sweatband: Stays dry and reduces amount of sweat stains. Colours Stay Vibrant: Whole cap is designed to resist colour fading. Improved Comfort: Always keeping you dry, this cap is engineered for maximum comfort. Minimizes Odour: Dryness creates cleanliness which reduces odour. 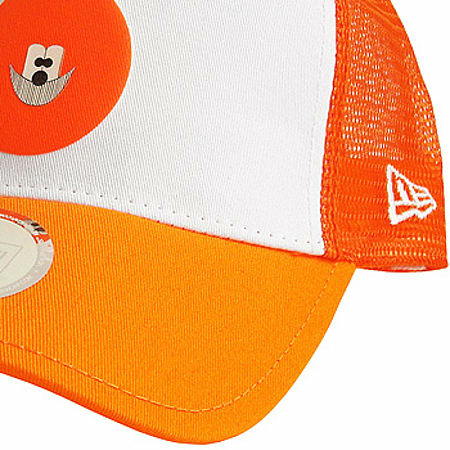 Shrink Resistant: Performance fabric holds shape unlike any other cap. Performance Undervisor: Keeps visor dry and reduces glare in bright conditions.